Friends and readers have mentioned the Electric Universe in recent days ... time to explore. The Electric Universe takes you to Plasma Cosmology which seems to be another bridge between science and pseudoscience that holds fascination for many though not for me. In 2018 I'm not into more busywork, but yesterday, as it was so cold out and I had nothing to do, I thought I would take a look at the video below as people have told me that a lot of my theories overlap with those of David Icke. 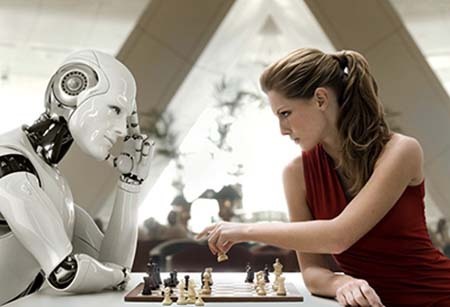 In some ways they are right in so far as we exist in a hologram, but we differ on how we got here and how to get out. I love his presentation - some of his graphics ringing bells for me. David Icke mentions the Electric Universe during his 2.5 hour presentation. 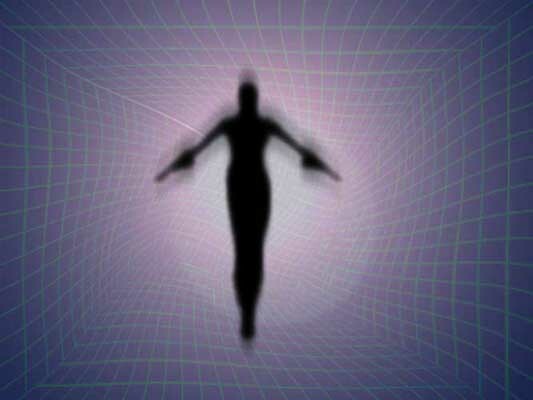 Physical reality is a bipolar electromagnetic energy construct (duality) set in linear time to experience emotions. 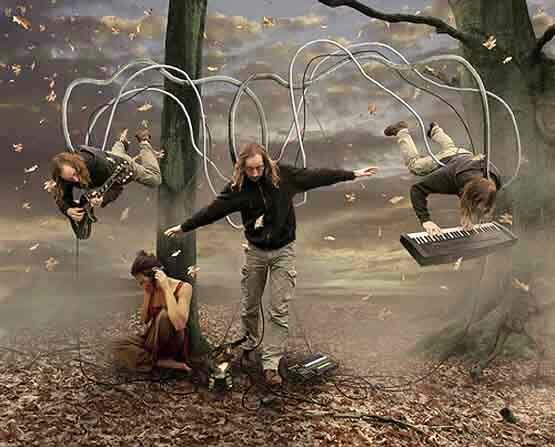 It is often considered an experiment that has been altered endless times as part of a greater design or Master Plan. People have been lead to believe that the way out is through the "heart", unconditional love, healing, and all the rest. From my point of view there is no way out - just to allow the multifaceted algorithm that created everything to play out - reach its zero point - when everything Fades to Black. You can apply your theories to the nature of reality and where it is all going, or already exists there - whatever. I really don't think that anyone at this level of the experiment (conscious awareness) can grasp the true nature of reality. 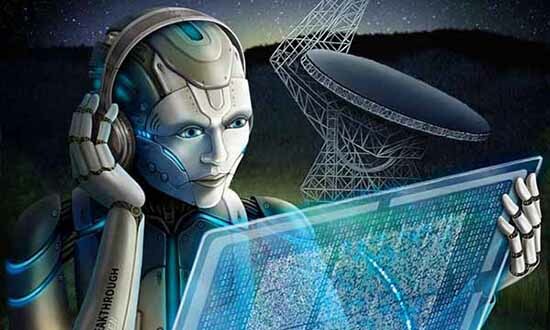 We do our best, just as those throughout history have, to speculate on everything, though we are all programmed to seek answers all the while understanding there is an end. Those programmed to believe this hologram will go on forever - are stuck in the illusion of time - their programming holding them in that Thought. In the end everyone it will "Get it" no matter what road taken, obstacles endured and overcome, and all else that keeps one grounded in the Matrix. Whoever you believe Gods and Creators are, it's all just part of an Illusion. 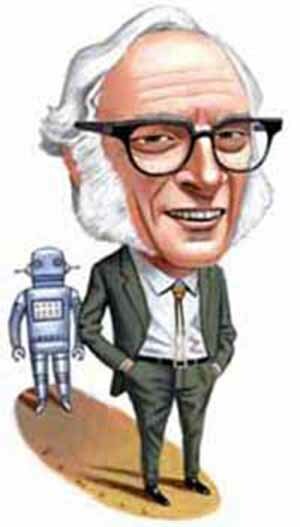 birthdate of famed science fiction writer Isaac Asimov. 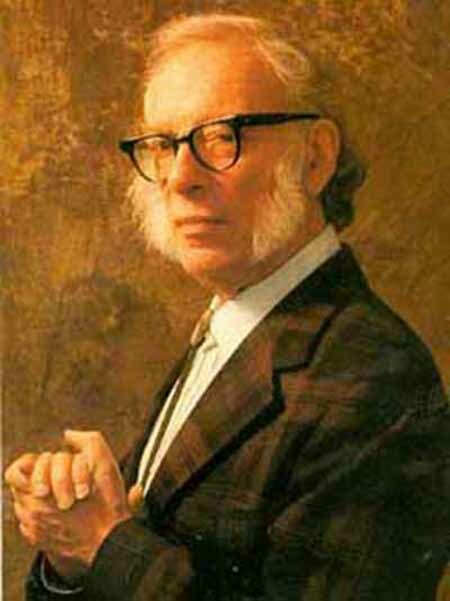 Isaac Asimov was a Russian-born American author and professor of biochemistry, a highly successful and exceptionally prolific writer. 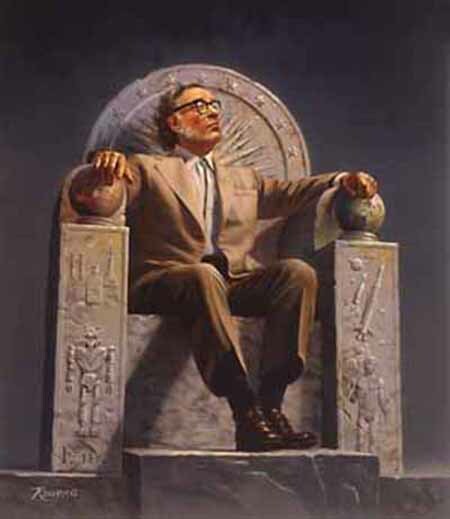 Asimov is widely considered a master of the science-fiction genre and, along with Robert A. Heinlein and Arthur C. Clarke, was considered one of the "Big Three" science-fiction writers during his lifetime.